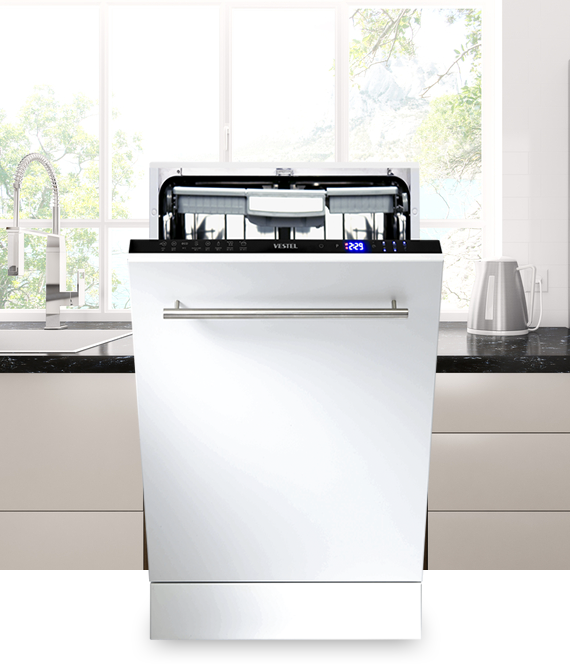 Find out more about our range of record-breaking, full size 60cm dishwashers. Fast and efficient, they are available in freestanding and semi-integrated designs. 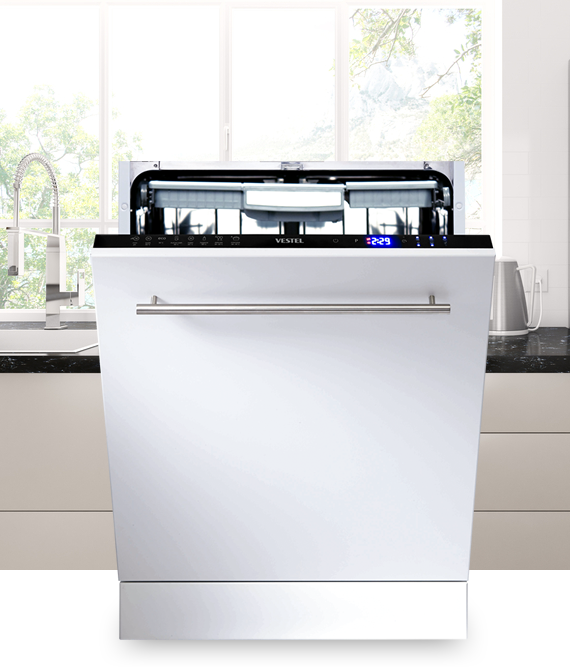 The right fit for smaller apartments and townhouses, our trend-setting, slim 45 cm dishwashers are available in freestanding as well as semi-integrated designs.